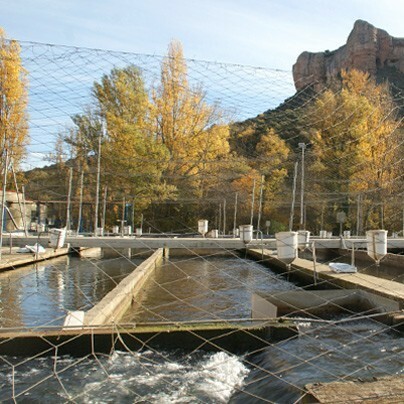 RiverFresh is the first diversification project of the Rafael González Group, which, in line with its "BEYOND FOOD" philosophy (sustainable and healthy businesses for a better world) launched this project in 2008 with the intention of playing an active part in the new aquaculture revolution. 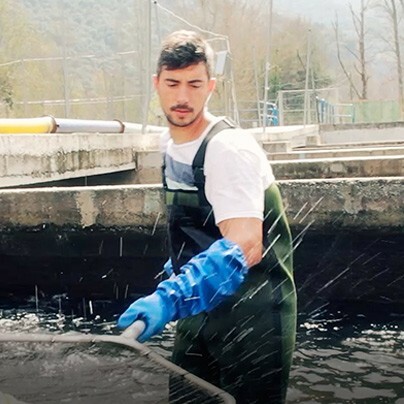 This revolution, which has already begun, will enable the conservation of rivers, seas and oceans, guaranteeing safe, sustainable and controlled sources to continue feeding the world with high quality fish without destroying natural environments. RiverFresh team has a young and trained team of professionals who are bringing a fresh and innovative approach to this global revolution in our country. We are concerned and aware of the need to guarantee a better future and we see ourselves as protectors of the waters and of animal welfare. 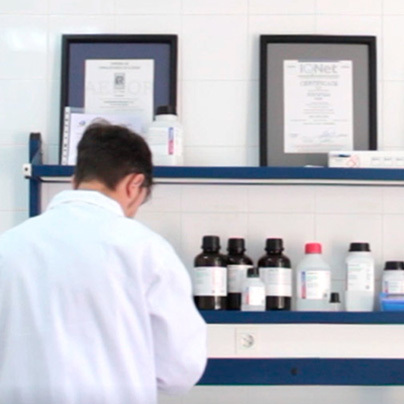 We firmly believe that it is possible to create a better world through our processes. It reflects our "obsession" with sustainability, controlling and analysing processes to generate the minimum environmental and animal impact. We know we still have much to do to continue strengthening this continuous and endless flow, and that's what motivates us. 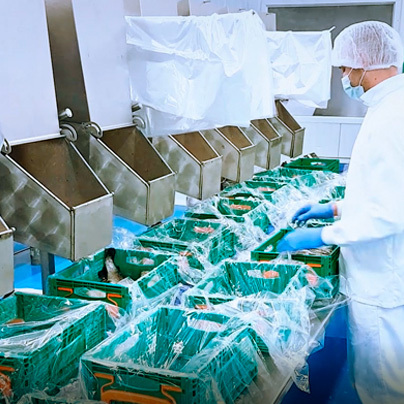 It represents control in the life-cycle of fish from the egg stage through to shipment and once again returning to the start (of the cycle), but each time with more experience and applied improvements. 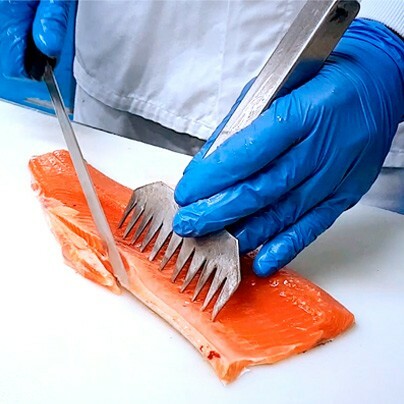 RiverFresh and "our" way of understanding "aquaculture" is the result of the union of these two pillars with special emphasis on the protection of the environment and, more specifically, waters. Find our "tapa" recipe for 2019. Happy Holidays!